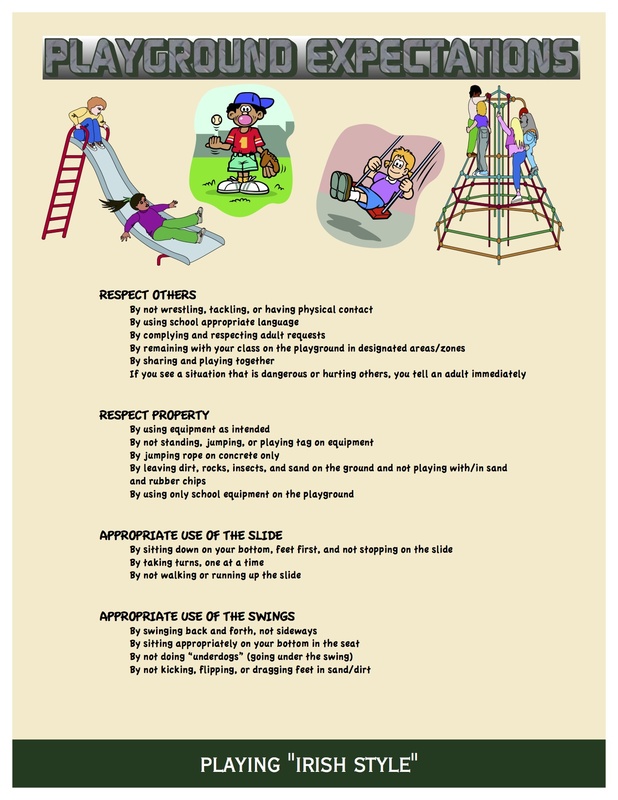 Enterprise Elementary aims to provide a safe and positive learning environment which will empower all students to learn and achieve to their maximum potential and become responsible, respectable citizens. Welcome to Enterprise Elementary, where we are dedicated to creating a culture that promotes student leadership, outstanding character, academic excellence through an enriched, rigorous integrated curriculum, as well as an environment that nurtures kindness, empathy and caring for all students. 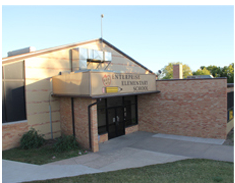 Enterprise Elementary is composed of Kindergarten through 5th grade. Here on our website, you will find all of our wonderful teachers and staff and their email, library information and lunch menus, along with a link to our Facebook page. 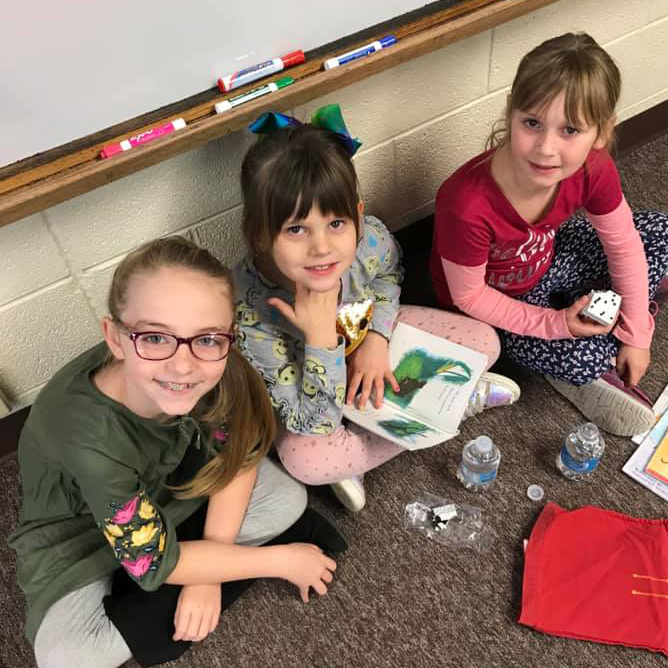 At Enterprise Elementary, we offer students a safe and positive learning environment with a faculty and staff who are committed to academic excellence and work diligently to cultivate an atmosphere that promotes life-long learning. Our Kindergarten through 5thgrades have one class per grade level, allowing for much more individualized attention for our students. Enterprise Elementary has approximately 75 students with an average class size around 10-15 students. We are excited to begin a great partnership with you and your child and look forward to providing the high-quality education that all students deserve!